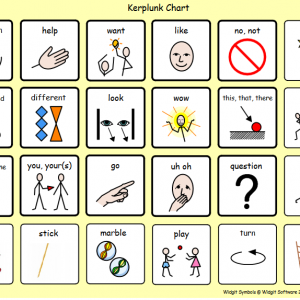 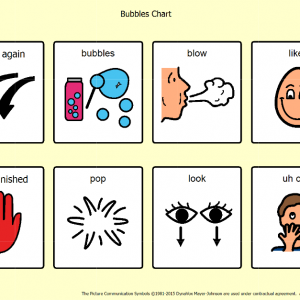 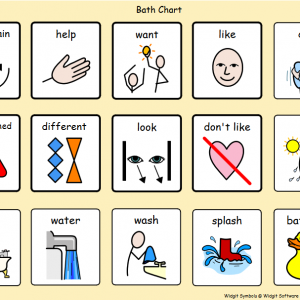 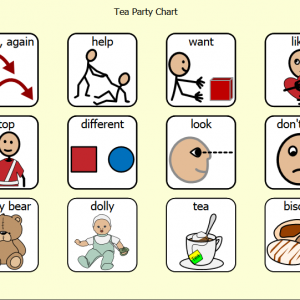 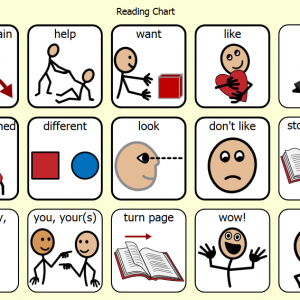 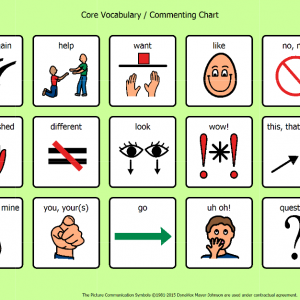 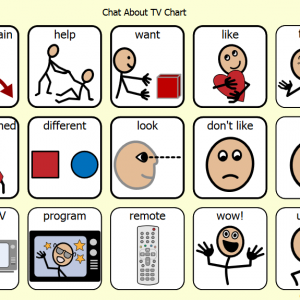 Getting started with low tech AAC can feel daunting! 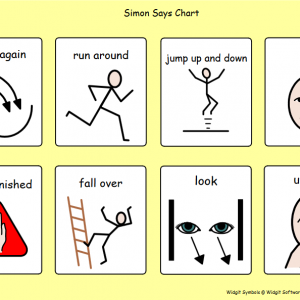 These charts have been designed to make the first steps feel a little bit easier. 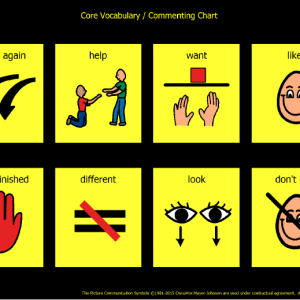 Once you have got going, you will soon want to adapt these charts and make your own. 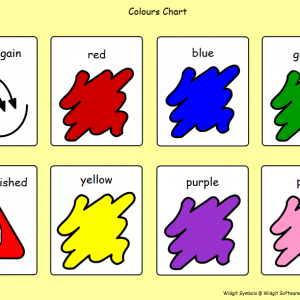 For some more guidance take a read of this short guide here.